The Super Bowl telecast of the Seattle Seahawks' victory over the Denver Broncos is the most-watched television event in U.S. history, drawing 111.5 million viewers on Sunday night. The Nielsen company said Monday that Fox's telecast -- which also featured a halftime performance by Bruno Mars and the Red Hot Chili Peppers -- broke a viewership record set by the Super Bowl two years ago between the New York Giants and New England Patriots. 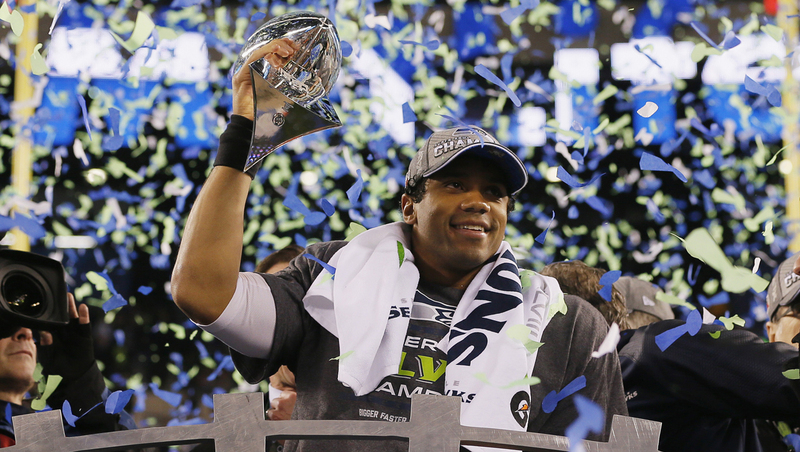 It's the fourth time in five years that a Super Bowl game has set a viewership record. Last year's game, with 108.6 million viewers, was the exception. The game kept up its appeal to viewers despite being relatively non-competitive. The final score was 43-8. Fox said an estimated 2.3 million people watched its online stream of the game, peaking at the end of the third quarter.